John Asher interviews Kyla O’Connell, senior sales trainer and coach for Asher Strategies about Sales Training Reinforcement Techniques. 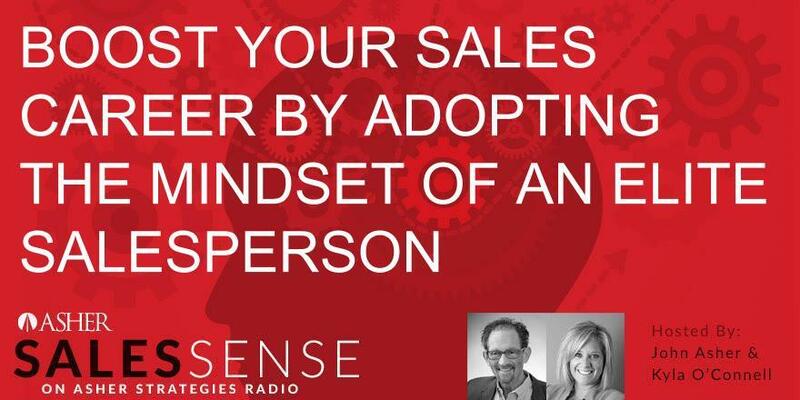 She relates the five factors that create an elite mindset for successful sales execution. Techniques Asher provides include action item follow up from training courses, Asher videos, Close Deals Faster, a book written by John Asher, customized webinars, coaching and access to the Asher Virtual Academy, which will be available soon.